After the success of last month’s classic sale, we are looking to continue our run with the next classic in July. 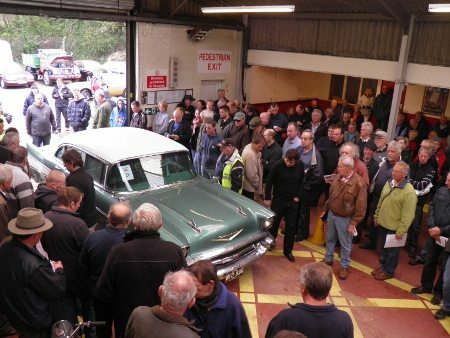 With over 90% of vehicles sold in our last classic auction, the SWVA classic sale has become one of the highlights on the calendar for classic car dealers, collectors and enthusiasts from across the UK and all across the globe. With NO ENTRY FEE, FREE DRY STORAGE in our SECURE auction yard, and a low rate of commission of just 6%, enter your car today. For a free no obligation valuation or more details on the classic auction, contact us today.